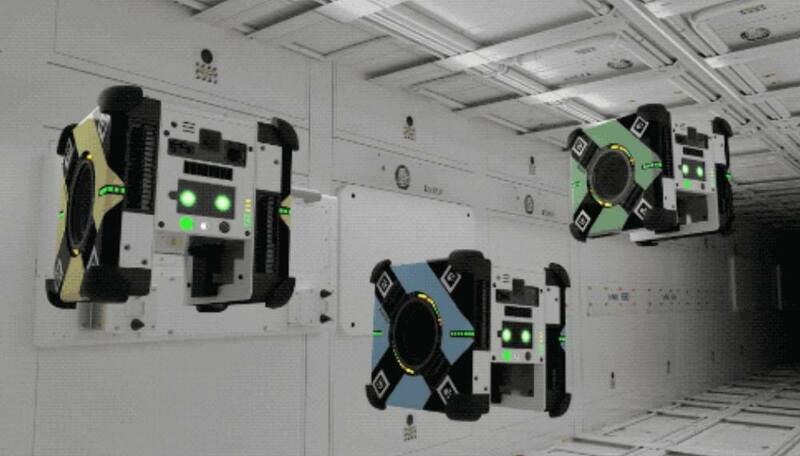 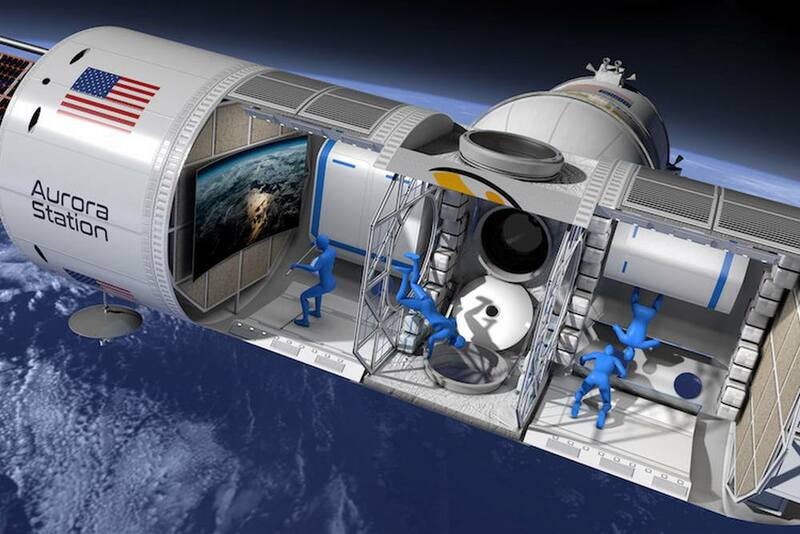 Aurora Space Station concept, that will host four guests and two crew traveling in low orbit. 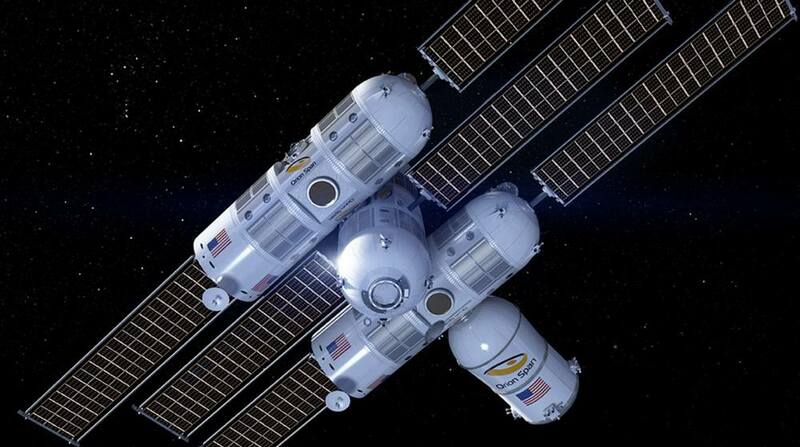 Aurora Station will be the world’s first luxury space hotel in orbit 200 miles above the Earth’s surface. 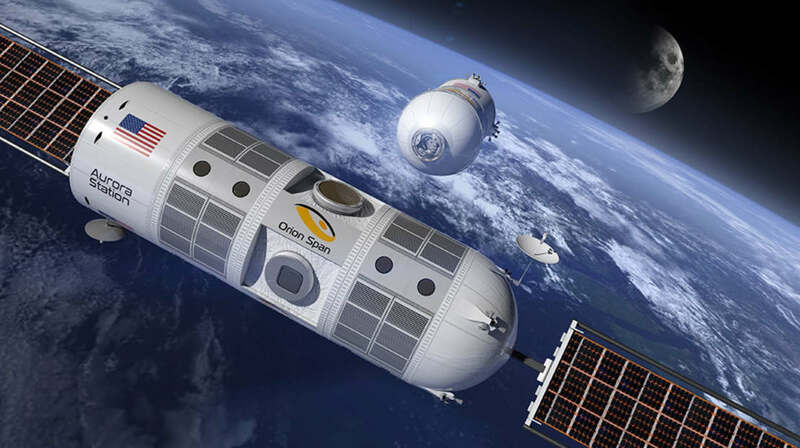 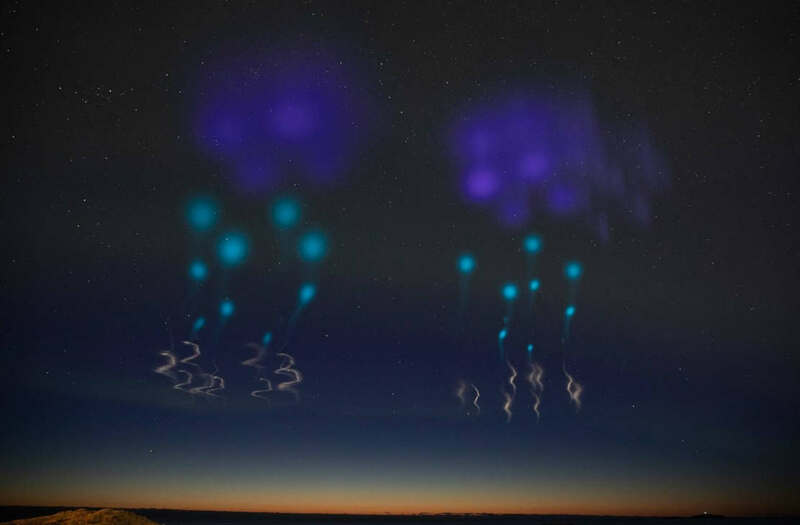 Frank Bunger co-founder and CEO of Orion Span, a startup that plans to build the Aurora Space Station, to launch travelers into space 200 miles above the earth’s surface by 2021.